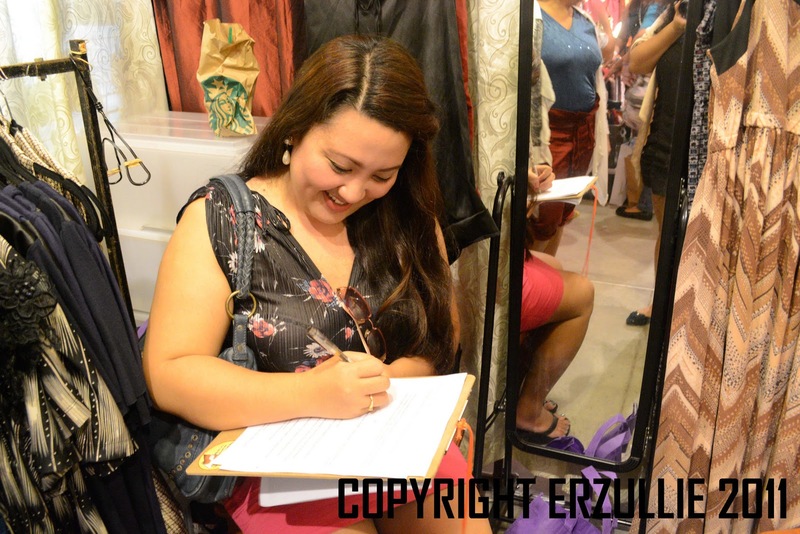 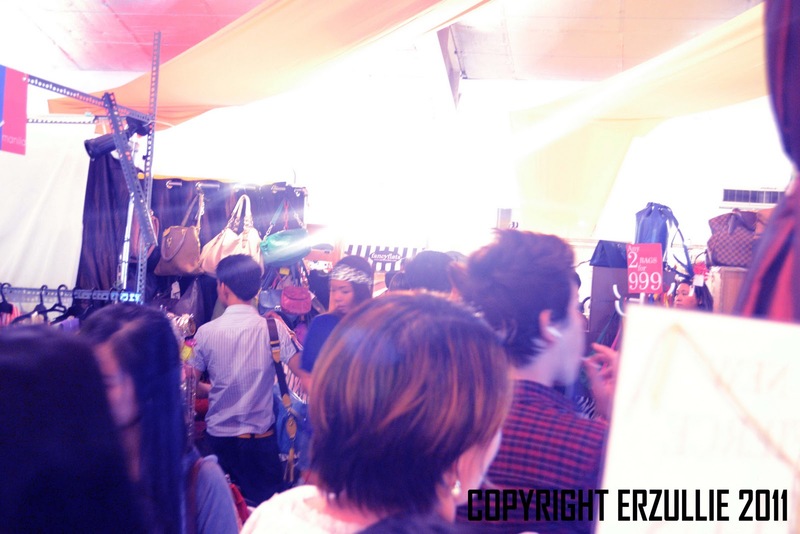 SUPER HOT BESTFRIEND (AND I SAY THIS IN A NON MANYAK WAY), SHENELL B.
YEP, THE CROWD DURING THE TRENDSETTER BAZAAR, WAS THIS BUSY!!! 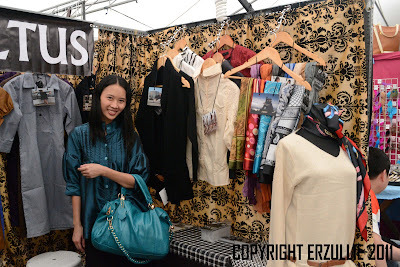 THE AMAZING FIP BOOTH AND DESIGNS!!! 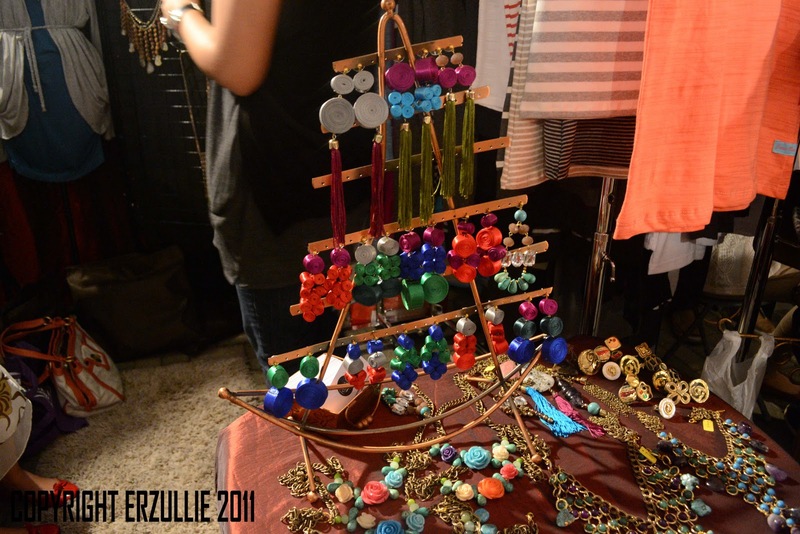 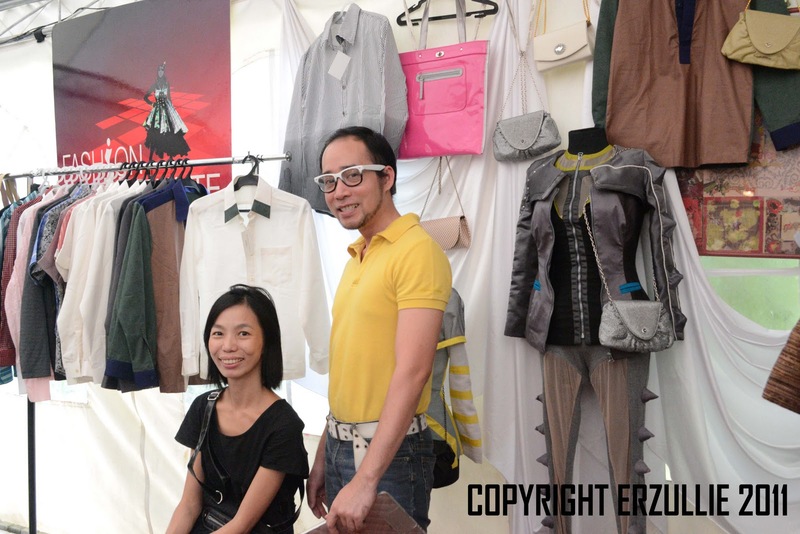 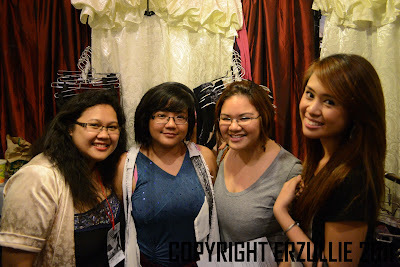 These are just some of the amazing things that we have seen in Trendsetter Bazaar. 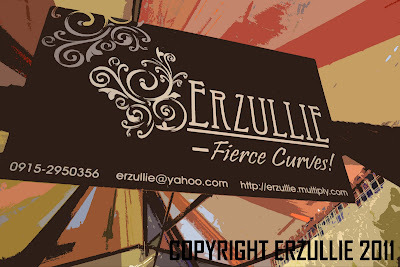 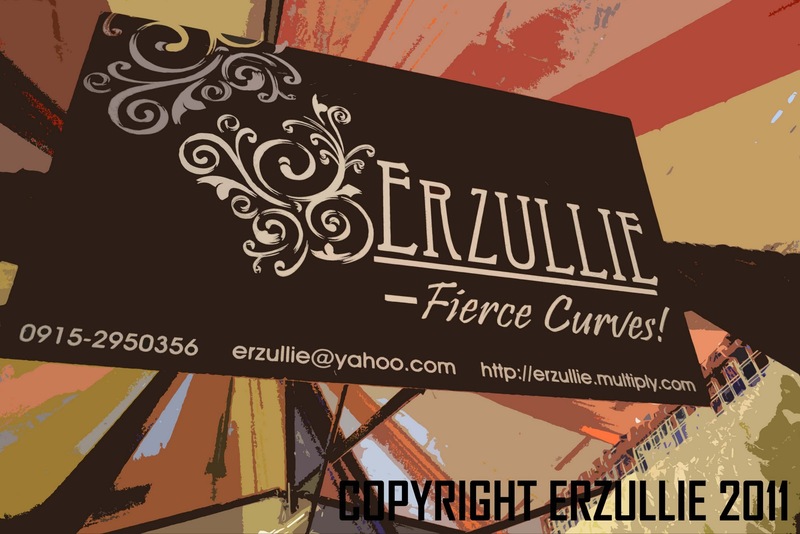 We hope that in our next bazaar, we post more of these!